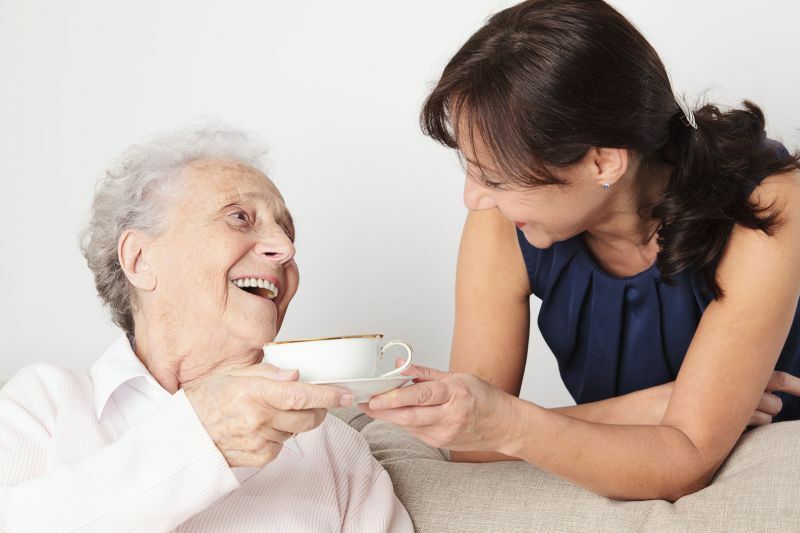 Finding the right caregiver can make leaving your loved one under someone else’s charge much less stressful. Use our checklist to conduct thorough interviews with all your prospective agencies. Meet with the agency face-to-face, and ensure you are comfortable with their knowledge and understanding of your situation and needs. Finally, read what other clients are saying about the care the agency provides. Remember, this isn’t the time to be shy. The more you know about the organisation you hire, the better you’ll feel about the important role they’ll play in your family’s life... so ask away!